4K video capture may now be enough of a standard that Canon is willing to add it as a feature to its consumer-grade cameras. 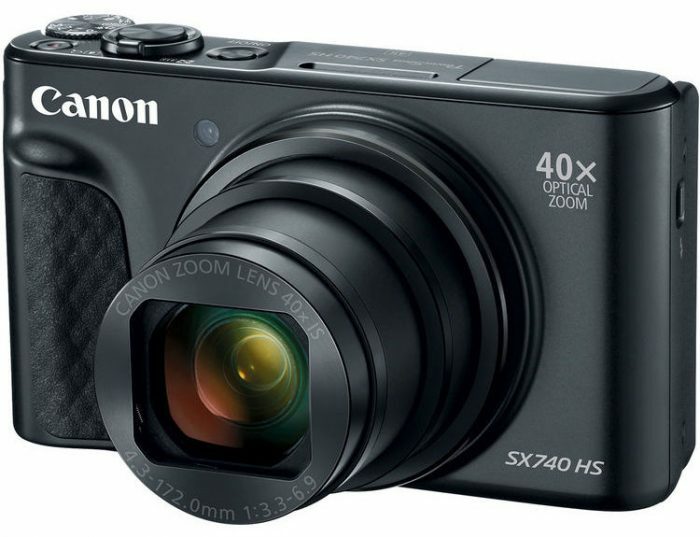 The new Canon PowerShot SX740 HS features a 20.3MP CMOS sensor that also captures 4K/30p video. 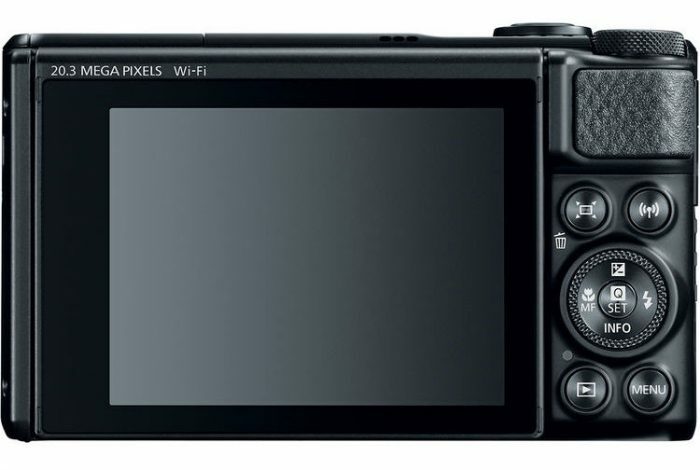 Although the sensor is the smaller 1/2.3″ variety, the 4K video option is still new territory for Canon. The camera also sports a 40x zoom lens, giving users the equivalent reach of a 24-960mm reach for a 135 format camera in a pocket-sized form. In addition to 4K video, you also get the option of up to 1080/60p video capture on the SX740. 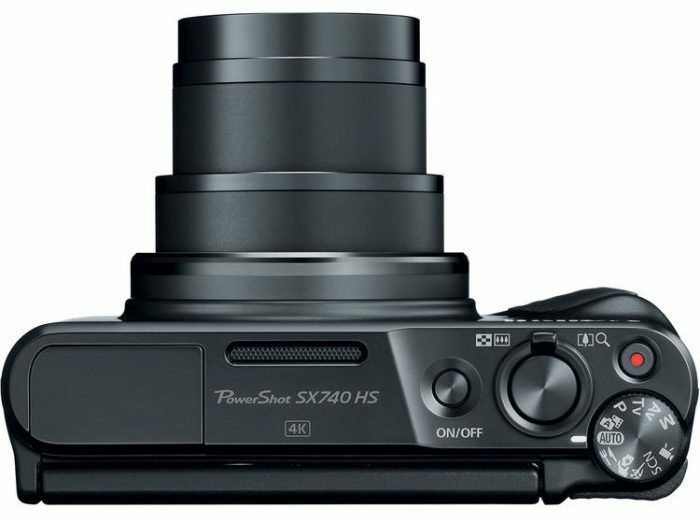 The new PowerShot SX740 HS retails for $399.99 and will ship in late August. You can pre-order it here at B&H Photo.